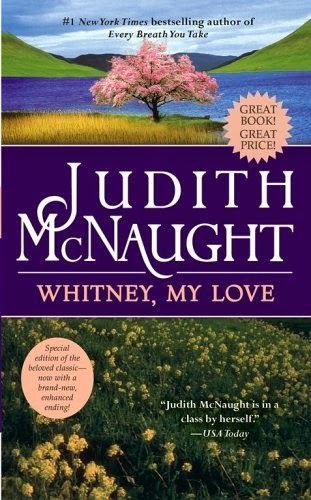 “Whitney, My Love” stands as Judith McNaught’s timeless bestseller — a novel so rich with laughter, tears, and the power of dreams that millions of readers have returned to it again and again to savor its beauty and majesty. 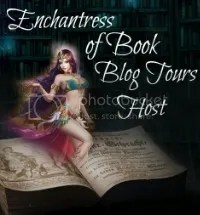 Under the dark, languorous eyes of Clayton Westmoreland, the Duke of Claymore, Whitney Stone grew from a saucy hoyden into a ravishingly sensual woman. Fresh from her triumphs in Paris society, she returned to England to win the heart of Paul, her childhood love . . . only to be bargained away by her bankrupt father to the handsome, arrogant duke. Outraged, she defies her new lord. But even as his smoldering passion seduces her into a gathering storm of desire, Whitney cannot — and will not — relinquish her dream of perfect love. 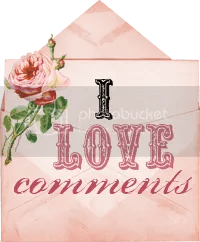 I had read many recommendations for Whitney My Love for quite some time. Judith McNaught is a author I have yet to read until now, and I am so glad that I decided to take that leap and read this one. I don’t know why it took me so long to get to this book, but I picked it up and I wanted it to be one of the first books that I would read this week. Whitney My Love is a powerful and a classic romance that every romance lover needs to read. Whitney My Love is quite a adventure of passion and romance. Even though it is over 700 pages long, it didn’t feel like it. It took me longer than I thought it would to read it, but since I read it over a holiday, I definitely think I made good time with it, and there were many times that I was tempted to not put this down when I also wanted to spend quality time with my family. Family won of course, but just barely LOL (just kidding). But seriously, the plot was full of twists and turns, you almost feel like you are on a roller coaster. It begins with seeing Whitney as a teenager, and being her hellion of herself, is wild and charming. I loved her character especially at the beginning. She doesn’t hide who she is, and she isn’t ashamed of who she is even though her father and many others are. I found it almost heartbreaking how her father treats her, I wanted to wallop him over the head for treating his daughter the way he does. After she pulls a stunt that is so in tune with her nature, he sends her off with her aunt and uncle to Paris. Whitney is in love with a man, Paul, who she has been trying for years to charm and make him fall in love with her. So when she is sent to Paris, she realizes that this is her chance to prove to him what she can accomplish. She spends about four years in Paris, learning how to be lady, to flirt and to charm. You see how she slowly changes into a delightful young woman, who still has a wild personality but she is much more polished. Then we meet the hero of the story, who has been keeping a watchful eye on her, for four years in Paris, a Clayton Westmoreland, who desires her as his wife. He knows that she is destined to be his, so he bribes her father a fortune to secure their future marriage. He then returns to England to court and woo her, but she has no interest in him–at least in the beginning. A drama filled romance starts to develop between the two, even though her eye is on another man. But somehow Clayton gets under her skin, and before long she starts to develop tender feelings for Clayton, against her better judgement. But then she learns that there is no future with Pail, when she learns of what Clayton has done and she feels like she has been bought like a horse. But a flaring desire builds between them, and soon Whitney will have to trust in her heart and the man she truly loves. Such a amazing story!!! I couldn’t help but fall madly in love with this story, the characters, the surroundings and the masterful storytelling of Judith McNaught that ties your heartstrings. From beginning to end, I was on the edge of my seat with anticipation, tears, laughter, and a emotionally moving story that is bound to keep you enthralled until the very end. 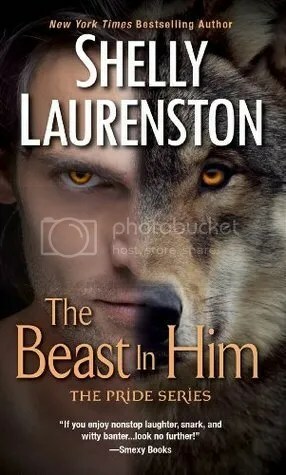 There is plenty of drama and misunderstandings (which is a understatement, and it is on both sides) however the way this author works the story together is magical and dazzles the reader with a a love story that makes your believe in happily ever after!! A MUST HAVE FOR ANY ROMANCE LOVER!! As their elegant traveling chaise rocked and swayed along the rutted country road, Lady Anne Gilbert leaned her cheek against her husband’s shoulder and heaved a long, impatient sigh. She was everything he had known she would be and much much more: Headstrong, sweet, fiery-tempered, impertinent, witty…a treasure of exciting contrasts. His treasure!